Starbucks recently came out with new cold drinks this month. They came out with Pink and Coconut Lime Frozt Frappuccino and also the Mocha Cookie Crumble Frappuccino. This morning after dropping my kids off to school, I stopped by my local Starbucks to try out their new Cookie Crumble cold coffee blended beverage. 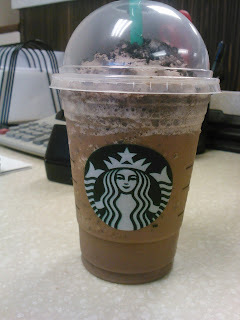 The drink looks like a regular mocha frappuccino but a little darker in color. There are cookies that looks and taste like oreos crushed in the drink with a chocolate flavored whip cream on top. The taste has a smooth, sweet, chocolaty flavor to it with pieces of cookies in every sip. This blended coffee drink is pretty good and is a good treat to treat yourself during a nice warm summer day! 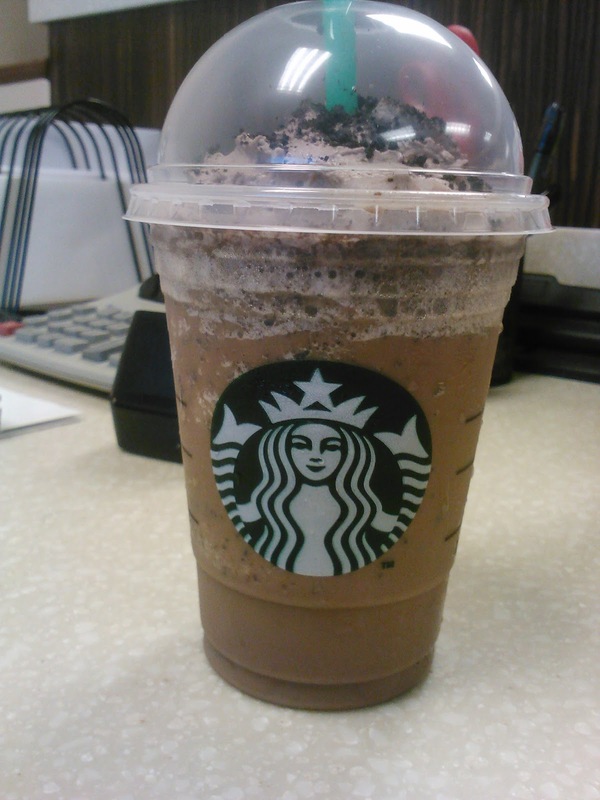 Is Starbucks Mocha Cookie Crumble Frappuccino Worth a Try? It's a good drink to try but don't drink it all the time, it's full of calories according to Starbuck's website. But it's ok to cheat a little! LOL!